Get omnichannel experiences right and win the battle for consumer attention. We make it safe and easy to activate data anywhere, so you can engage consumers with relevant messages at scale and tie everything back to real results. Use data to increase the return on campaigns designed to grow your customer base or increase share of wallet. Increase lift by engaging audiences with offers that are relevant, useful, and contextual. Ensure that every dollar spent is being used as efficiently and effectively as possible. Generate revenue by curating, onboarding, and distributing your data across the ecosystem. We help you tear down the silos that create complexity and realize the full potential of your data to fuel insights, innovation, and competitive advantage. Connect everything at the data layer to create a single view of the customer that enables better engagement and insights. Augment customer records with accurate first, second, and third-party data. Deliver audiences to your preferred marketing platforms, publishers, and services partners to execute campaigns. We help you define a strategy, architecture, and roadmap to optimize how you harness technology and data to achieve true omnichannel marketing. Uses the latest methodologies and technology to measure performance, model audiences, and improve omnichannel results. Comprehensive consumer data on approximately 250 million U.S. addressable consumers for powerful audience insights and targeting. Simplifies audience creation by clustering U.S. households based on consumer behaviors and demographics. Acxiom offers a wide range of service offerings to help brands, agencies, and their technology partners harness data to improve every customer interaction. 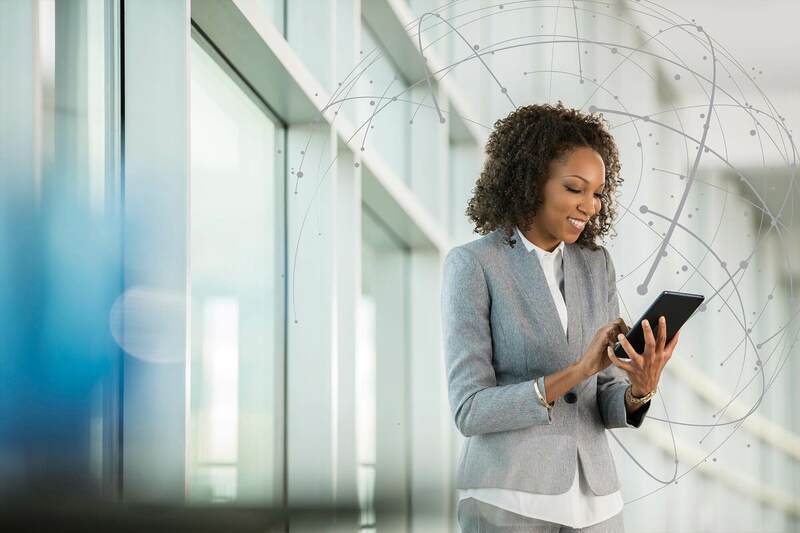 Enable exceptional experiences by leveraging nearly 50 years of expertise in global consumer data and omnichannel identity that deliver a robust suite of offerings that power people-based engagements everywhere.